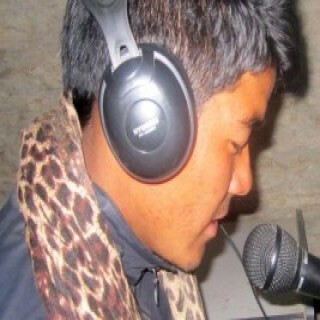 RJ-Nabin Sunuwar is a senior technician plus news and program coordinator at Radio Kairan 96.4 Mhz. He is also program producer and news as well as program presenter. He originally hails from Thulopakhar VDC of Dolakha district. He has an experience of working in radio for over 3 years. 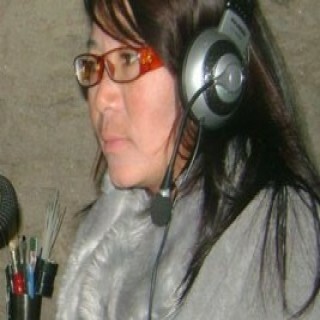 RJ-Krisha Sunuwar is a technician plus news and program presenter at Radio Kairan 96.4 Mhz. she originally hails from Thulopakhar VDC of Dolakha district. She has an experience of working in radio for over one-and-half years. She presents program entitled, ‘Sangit Man’ from 4:15 pm to 5:00PM every Sunday, Monday and Thursday and ‘program for children’ from 6:15 to 7:00PM on Tuesday. RJ-Sharmila Sunuwar is a news and program presenter at Radio Kairan 96.4 Mhz. she originally hails from Kumbhu-Kansthali, Yakang VDC of Ramechhap district. She has an experience of working in radio for one year. She presents program entitled, ‘Sunaunlo Bihani’ from 8:15 am to 9:00 am everyday and program entitled, ‘Miss You’ from 4:15 to 5:00 PM every Tuesday and Saturday. RJ-Manita Sunuwar is Koits-Sunuwar program presenter at Radio Kairan 96.4 Mhz. She originally hails from Kati VDC of Okhaldhunga district and is a community reporter stationing in Okhaldhunga district. She presents Koits-Sunuwar language program entitled, ‘Koits-Majeri’ from 6:15 pm to 7:00 pm every Friday. RJ-Karma Rinji Sherpa is Sherpa program presenter at Radio Kairan 96.4 Mhz. He originally hails from Gumdel VDC of Ramechhap district and is a community reporter stationing Gumdel VDC. 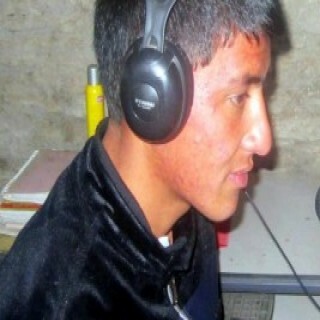 He presents Sherpa language program entitled, ‘Sherpwi Takchor’ from 6:30 pm to 7:00 pm every Friday and 7:00 pm to 7:30 every Monday.He is technician in Radio. RJ-Jiban Ghatane is Dalit program presenter at Radio Kairan 96.4 Mhz. He originally hails from Bamti-Bhandar VDC of Ramechhap district and is a community reporter stationing Bamti-Bhandar, Sotarmu. He presents Dalit program entitled, ‘Dabiyaka Aawaazharu’ the concealed voices of voiceless dalit, one of the marginalized and excluded communities, from 6:15 pm to 7:00 pm every Saturday. 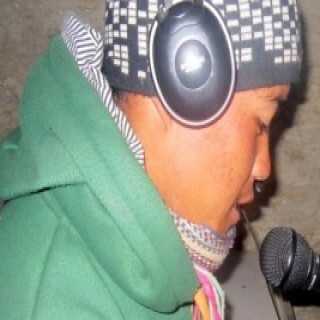 RJ-Hombe Tamang is Tamang language program presenter at Radio Kairan 96.4 Mhz. He originally hails from Preti VDC of Ramechhap district and is a community reporter stationing Priti VDC. 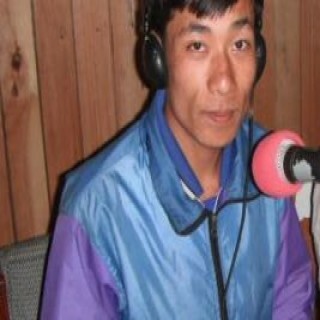 He presents Tamang language program entitled, ‘Tamang Sarokar’ from 6:15 pm to 7:00 pm every Sunday. RJ-Padam Kumari Tamang is Tamang language program presenter at Radio Kairan 96.4 Mhz. She originally hails from Preti VDC of Ramechhap district and is a community reporter stationing Priti VDC. 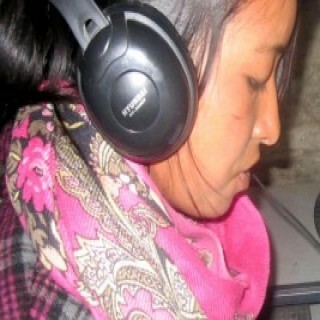 She presents Tamang language program entitled, ‘Tamang Sarokar’ from 6:15 pm to 7:00 pm every Sunday. 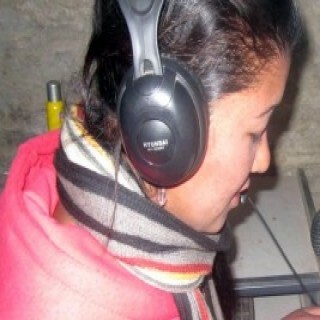 Nisha Gurung is a community reporter of Radio Kairan 96.4 Mhz. She originally hails from Rawadolu VDC of Okhaldhunga district. Indu Karki is a community reporter of Radio Kairan 96.4 Mhz. She originally hails from Gumdel VDC of Ramechhap district. 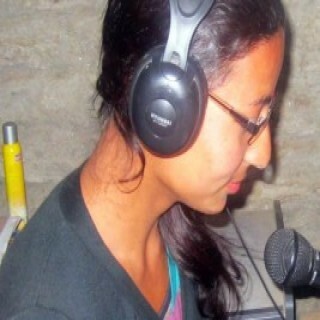 Arati Shrestha is a community reporter of Radio Kairan 96.4 Mhz. She originally hails from Kumbhu-Kansthali, VDC of Ramechhap district. 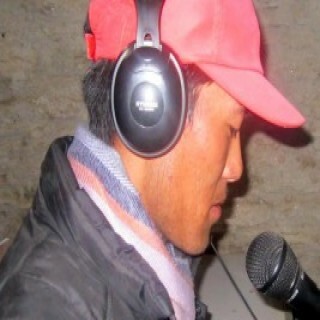 Wangda Sherpa, a community reporter of Radio Kairan 96.4 Mhz. He originally hails from Bhusinga VDC of Okhaldhunga district. 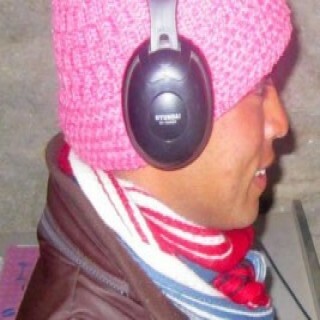 Loku Sherpa, a community reporter of Radio Kairan 96.4 Mhz. She originally hails from Shyama VDC of Dolakha district. 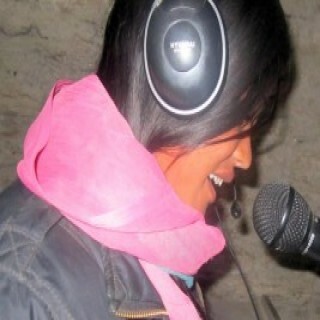 Lila Bahadur Basnet, a community reporter of Radio Kairan 96.4 Mhz. He originally hails from Chaunlakharka VDC of Solukhumbu district. 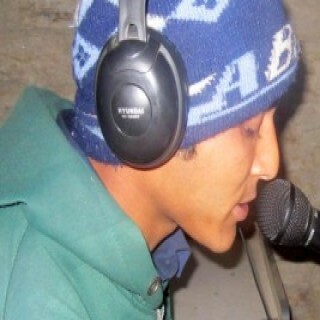 Nishan Bhujel, a community reporter of Radio Kairan 96.4 Mhz. Hhe originally hails from Chuchure VDC of Ramechhap district.